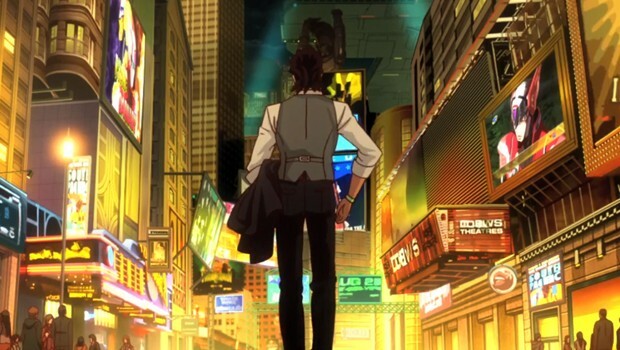 Today we are going to be taking a look at Tiger & Bunny: The Rising. I would like to say that a review copy for this movie was provided to me by VIZ Media and I would like to personally thank them for supplying me with a copy of it. 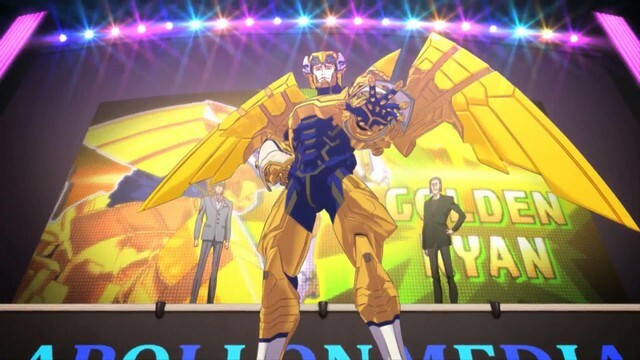 The Rising is the second movie in the franchise which is a follow up to its predecessor, Tiger & Bunny: The Beginning, which focused on retelling the events of the first two episodes of the television series with some extra added goodies. While most anime movies are, in fact, just retellings of the series, the second movie just happened to focus on a different piece of the Tiger & Bunny universe. So what did it focus on, you say? Well, let’s get to reviewing and find out! Chronologically, this movie takes place after the television series comes to a conclusion. We start out be rejoining Kotetsu and Barnaby from the Second League. However, things change once a new owner purchases Apollon Media. 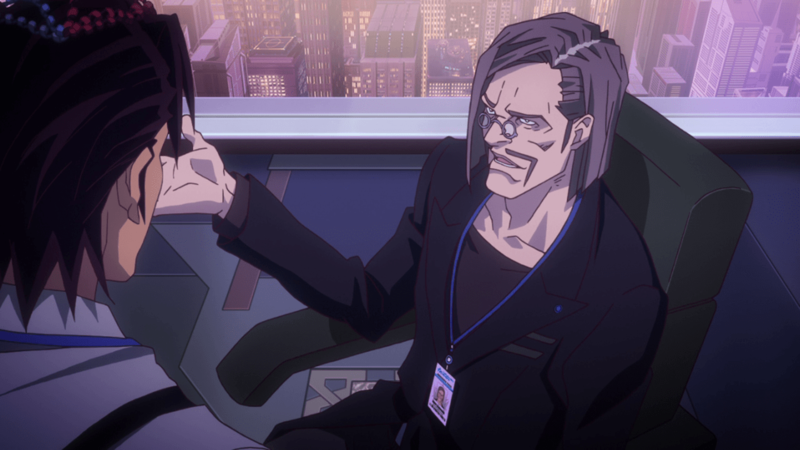 While the television anime series heavily focused on Barnaby, the movie here switches gears and places the emphasis on Kotetsu, which makes the movie pretty “fanservicy” and depending on your opinion, that could either be a good thing or a bad thing. While the overall story of the movie felt pretty run of the mill, the character building with Kotetsu and watching him try to adapt to his new lifestyle and status as a second-tier hero, was pretty well done. 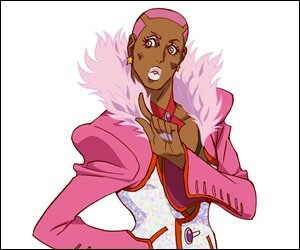 Barnaby, however, gets his first-tier hero status back, granted if he wishes to pair up with a new partner.. Ryan Goldsmith. Of course, if you’re wondering about the action, in true Tiger & Bunny fashion, the movie does not disappoint in any of its action scenes… so those who loved it during the anime series should find the movie’s action quite to your liking! The movie really heavily focuses on character development so if you’re into that world-building type of storytelling then this movie should be good to sate your appetites for the series. It also leaves the doors open for a second season as well, if they choose to go that path. Speaking of characters and character development, let’s take a look at them. 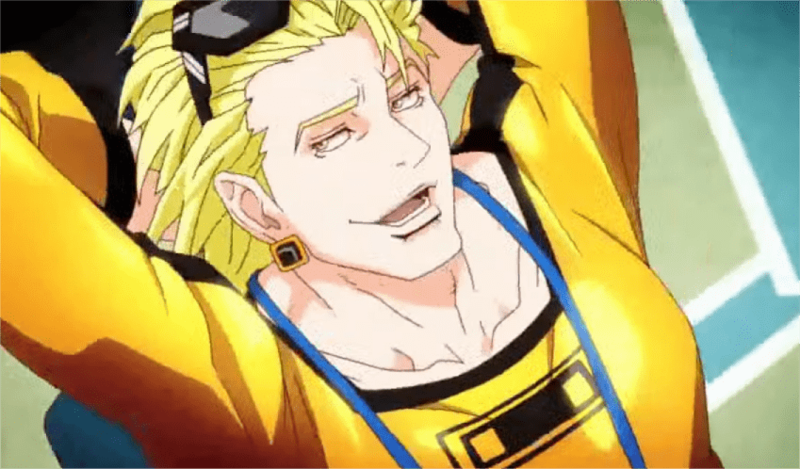 He is our lovable rookie hero from the anime series and here in the second movie, we discover that he actually cared about the money he was getting from Hero TV, but not in a self-conceited way. Barnaby was using those funds by donating them to charity as well as taking care of children all because of the past he’s had with his parents. He was always seen as a bit emotionally unstable due to his parent’s death so it really makes sense that he would do this. Kind of like sending a message of turning a negative into a positive. Our good ol’ “Crusher of Justice.” An unfortunate nickname due to his disregard of collateral damage during missions, Kotetsu is demoted to a second-tier hero during The Rising. We get a lot of character building with him in how he adjusts to his new lifestyle in this movie. He is the new hero that replaces Kotetsu in the movie. Goldsmith can be summed up in two words: conceited and confident. He’s the kind of character that is level-headed and will always go straight to the point. 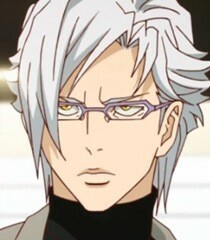 It is a nice deviation from Kotetsu, but this is either a love him or hate him character. I, personally, didn’t care all that much for him, but there are others out there who think he’s the second coming of Jesus. More power to those people, but Ryan just doesn’t really do it for me. 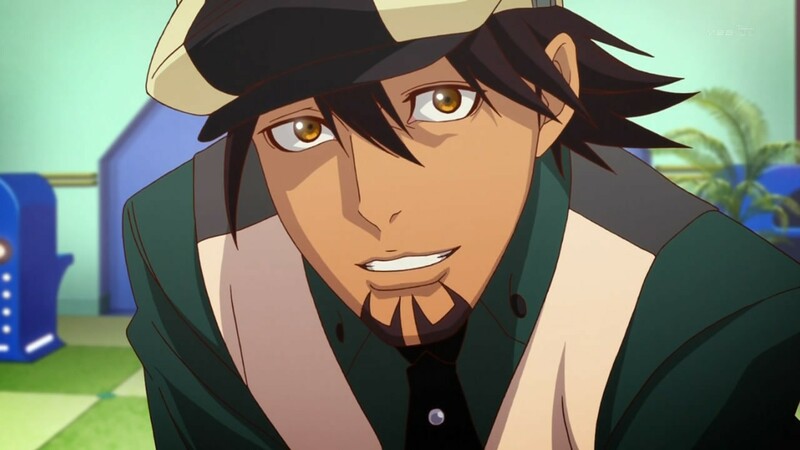 I don’t dislike the character completely, maybe it’s because I’m just so used to Kotetsu. I guess the better word here is I’ve been conditioned to Kotetsu, but oh well. Ryan Goldsmith serves his purpose for the movie pretty well so I don’t really have much room to complain. Because of his manipulation of flames, he goes by the name Fire Emblem… not to be confused with the video game, mind you. The sub-plot involving Fire Emblem is pretty well-done. Being portrayed as a successful transgender business owner and his own sponsor was a nice positive message to send out. Even if that were not the case, the movie goes into a back-story revolving around Fire Emblem’s past insecurities, along with all of the harassment he was forced to endure. All of this adds some much needed depth to the character that really gets fans more invested in him. Another new character for the movie, he is, essentially, the new owner of Apollon Media. Best described as a businessman that is full of charisma, he entered into his entrepreneurship at an early age. This was Mark Schneider’s secretary, but we discover he was simply working undercover due to a deep hatred for the man who indirectly caused his father’s death. I have to say, though. Crispin Freeman is one of my favorite voice actors and he did a pretty good job in the English dub with this character. Maybe it’s because I’m a Freeman Fanboy, but I thought he brought this character to life. I also liked Ryan’s character design as well. He has that cool, cocky look and it really fit the personality of his character. I can’t really say much about Andrew and Mark’s designs as they’re simply just talking heads in a suit. While their personalities are distinct, they just received your typical business man look to them. I included sound in here because this movie is licensed by VIZ Media and includes and English dub cast. We have a pretty good all-star cast in here. Of course, you saw me gush a little bit over Crispin Freeman, but we’ve also got Sam Riegel, Yuri Lowenthal, Dave Wittenberg, Patrick Seitz, Tara Sands, Wally Wingert, the list goes on and on! Henry Dittman played the part of Ryan Goldsmith and did a pretty serviceable job as well. I will always be a fan of the Japanese voice acting along with sub-titles because I like watching things in its native format, but I watched the entire movie from beginning to end in English, keeping an open mind, and I have to say the voice acting was pretty darn good. 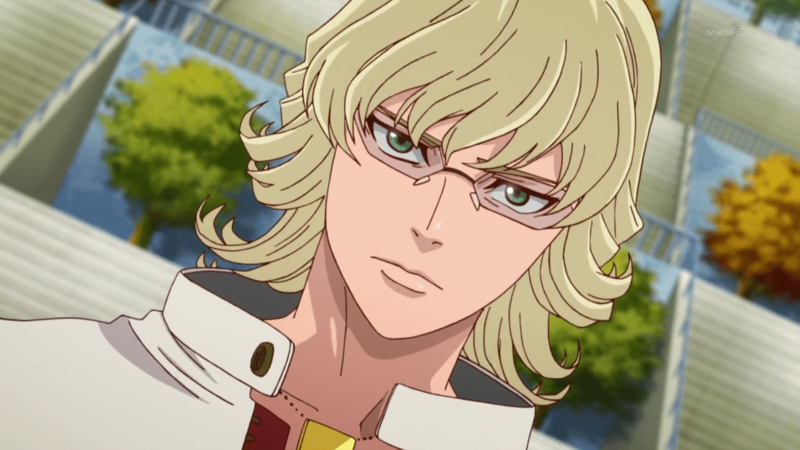 There are a lot of terrible dubs out there in the anime world so dubs have gotten a bad name, but I don’t think that Tiger & Bunny is one of them. If you prefer Japanese, by all means, watch it that way, but the English dub doesn’t really disappoint at all in this case. As I said before, the movie excels very well in the character development department and that’s what makes this movie trend towards fanservice more than anything. The overall story was mediocre and often times predictable. I felt like the story was taking a back seat in favor of the characters, but if this movie’s intention is to set up a second series, then it served its purpose rather nicely. As of this writing, a second season has not yet been announced, in case you were wondering. Ryan Goldstein was an interesting character, just not my cup of tea while Mark Schneider and Andrew Scott served their purposes where they needed to. The action was pretty well-done as expected and the entire movie was a nice way to kill an hour and forty minutes.